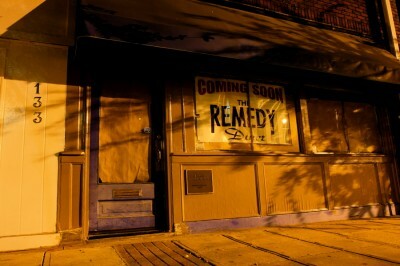 A sign appeared recently in the storefront window of 133 E. Hargett St. announcing the soon-to-open Remedy Diner. 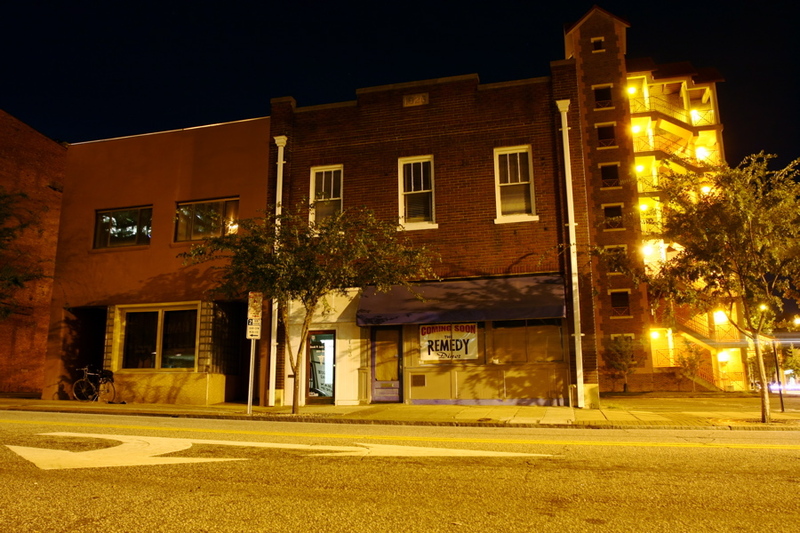 This addition to the street scene will join The Landmark, Adam Cave Fine Art and other new establishments in the resurgence this block of Hargett has been experiencing in recent months. 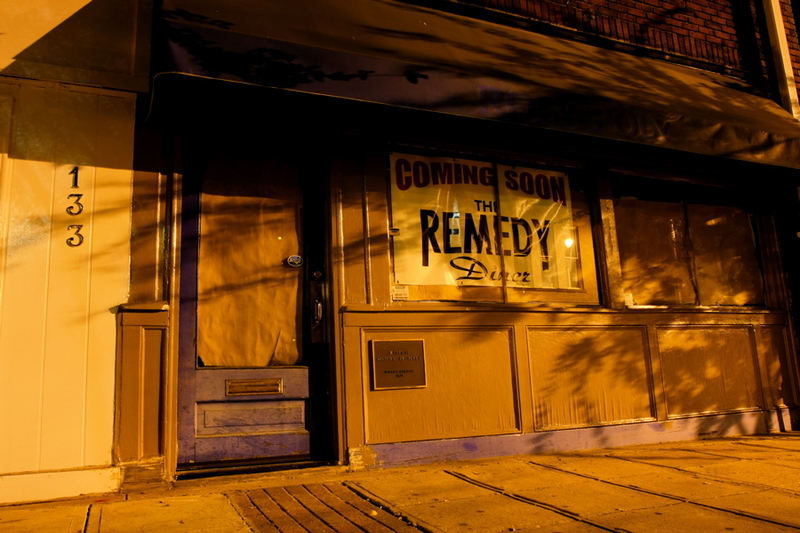 The name “Remedy” intrigued me, and I wondered if it might be a nod to the locally noted physician who once occupied this building many years ago. 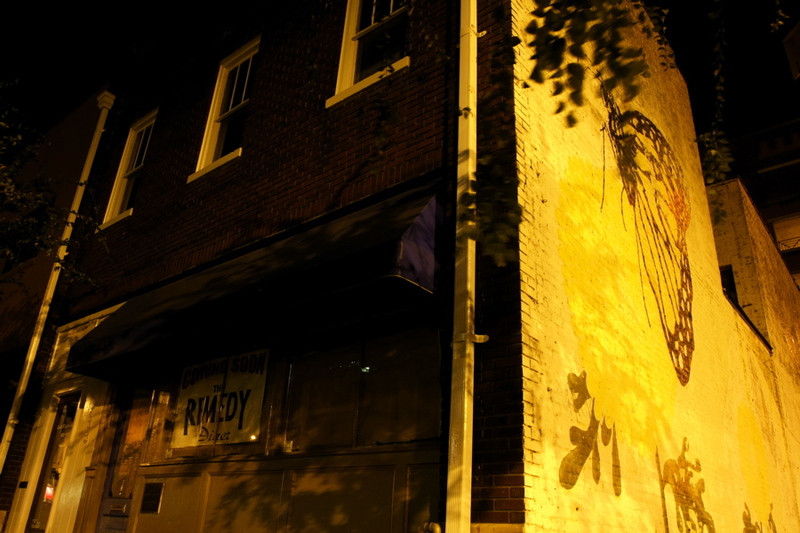 The Delany Building was erected at 133 E. Hargett St. in 1926 by Dr. Lemuel T. Delany. He was the older brother of Sadie and Bessie Delany, the famous centenarian authors of “Having Our Say: The Delany Sisters’ First Hundred Years.” Their father was Episcopal Bishop Henry Beard Delany, vice principal at St. Augustine’s College in the early 1900s. Of the ten Delany siblings, Dr. Delany was the only one to remain in Raleigh. He was a highly respected physician, and practiced family medicine at this site for more than 30 years. When the Delany Building went up in the 1920s, this section of E. Hargett St. was the bustling business district of Raleigh’s African-American community. Many of Raleigh’s black professionals maintained their offices here. Earlier, the Lightner Building at 125 E. Hargett St. had been built in 1915 next door to the Raleigh Furniture Co. The Lightner Arcade and Hotel was erected across the street in 1921, where the central city bus depot is today. The African-American Odd Fellows Lodge and office building still stands up the street at 115. Next door to that was the Royal Theater, a movie house which catered to a black clientele. Raleigh’s black volunteer fire company, The Victor, occupied a building at the corner of Hargett and Blount. In 1912 the volunteer companies were disbanded when Raleigh switched to a paid all-white department. The Hargett St. building was reassigned as Station No 3. 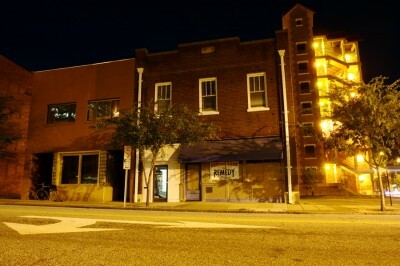 During the late 1930s and ’40s, the Richard B. Harrison Library occupied the ground floor (soon-to-be Remedy Diner) of the Delany Building. After segregation began to fade in the 1960s, business activity on the street entered a slow decline. Only Hamlin drug store, two dentists’ offices and a couple barbershops remain today from that storied era. Nowadays E. Hargett St. is again bustling with activity. I’ll have to check out The Remedy Diner once it opens and see if they can cure my ravenous appetite. Hmm…. will be interesting to check this place out! Any online presence yet? Another feather in the Hargett Street cap. From Bloomsbury Condos to Moes, Hargett is the best street in the City now.